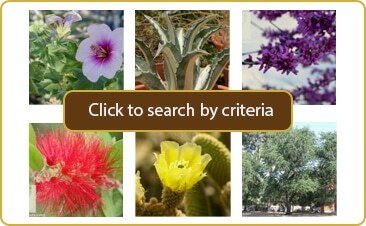 Arbor Day in Tucson is on April 25th! Did you know that Arbor Day was first celebrated in the U.S. in Nebraska nearly 150 years ago? On that very first Arbor Day in 1872, over a million trees were estimated to have been planted, even though Nebraska was the only state observing the holiday that year (and for several years thereafter until the holiday went national in 1875). Though the holiday had been previously observed as early as 1805 in Spain, Arbor Day didn’t go global until 1883. It’s celebrated all around the world today, and last year, the Arbor Day Foundation estimated that their members alone received more than 6 million trees to plant in their yards and neighborhoods. Despite these phenomenal numbers and Arbor Day’s long history, it’s difficult to find people who know when it is celebrated or how they can participate. Given the general lack of knowledge about this international holiday, I had always assumed that it was more recently added to our calendars. In Tucson’s case, my assumption was correct. 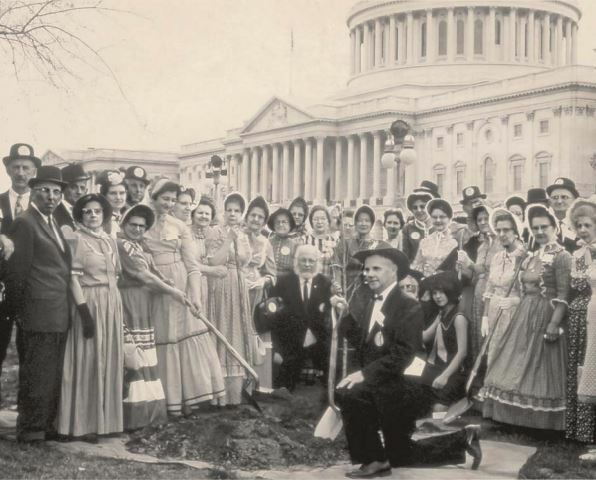 Arbor Day was celebrated in Tucson’s early history with school holidays and mass tree plantings. In 1907 and 1908, it was estimated that 10,000 trees were planted, which represented nearly half of Tucson’s total population at the time. By 1916, however, Arbor Day had been dropped from our calendars, reportedly because Tucsonans needed no convincing of the benefits of planting and caring for trees. In those days, before we had swamp coolers, shade was an important commodity. The holiday wasn’t made official again in Tucson until 2008, but that doesn’t mean that Tucsonans don’t love their trees! Programs like Mayor Rothschild’s 10,000 Trees Campaign, Tucson Clean and Beautiful’s Trees for Tucson, and the University of Arizona’s 5-time Tree Campus USA distinction show that we value and care for our city’s trees, old and new alike. Not only do they give us some much appreciated shade, they also reduce energy costs, improve our air, increase business profits, and beautify our streetscapes. In addition, multiple studies have shown that being in the presence of trees makes people calmer and happier.